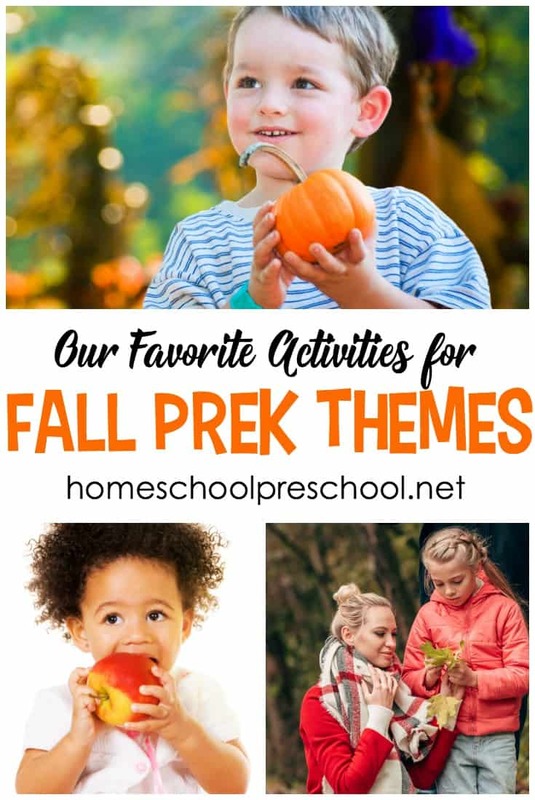 If you’ve got pumpkin on the brain this fall, you don’t want to miss any of these activities that will make a great addition to your preschool pumpkin theme! Autumn is just around the corner. I’m already seeing pumpkin-flavored things hit the shelf stores – coffee creamer, instant oatmeal, muffin mix, and more! Pumpkins line the holiday decor aisles, as well. I love pumpkin season! If you love pumpkin season, too, you don’t want to miss the activities featured below. These pumpkin activities, books, and recipes will be perfect alongside your next trip to the pumpkin patch. 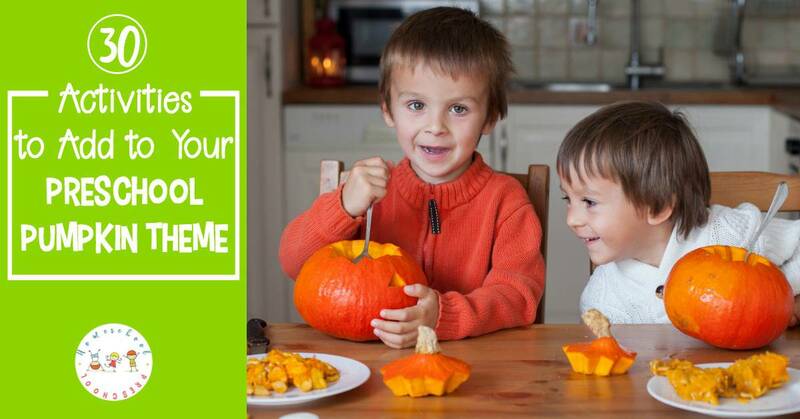 • Using these templates, you can make your own DIY pumpkin twister board game! This is great for preschoolers to work on colors, following directions, and recognizing right and left. • These pumpkin number mats are perfect for helping little ones count to ten. You can use playdough, pumpkin counters, or pumpkin candy to fill the ten frames. 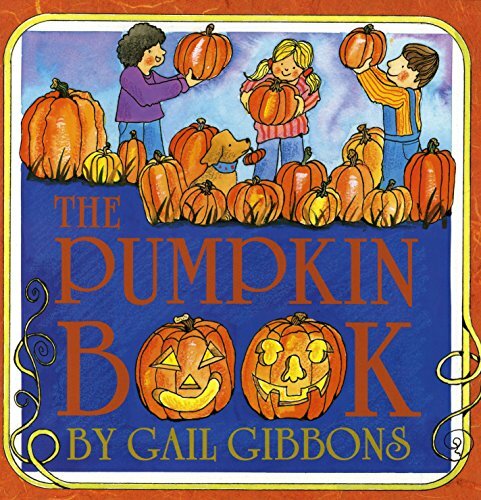 • The Pumpkin Book – Big, small, round, tall — pumpkins come in all shapes and sizes. Here one learns the marvels of the growth cycle of these incredible plants — from flat seeds, to thick vines covered in golden flowers, to brilliant orange pumpkins! 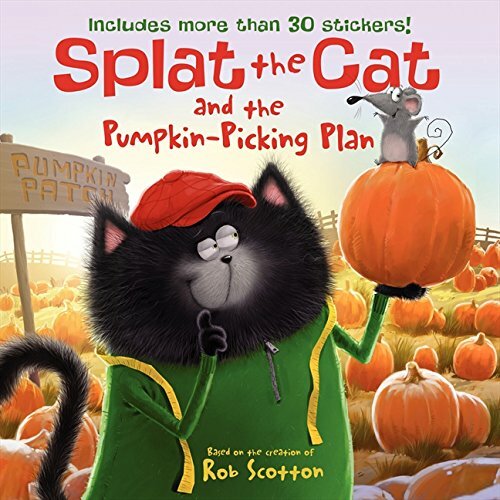 • Splat the Cat and the Pumpkin-Picking Plan – When Splat goes to the pumpkin patch with Seymour, he’s determined to find the biggest pumpkin ever. But when he finally does, Splat finds out the real challenge isn’t the pumpkin picking—it’s how to get the pumpkin home! 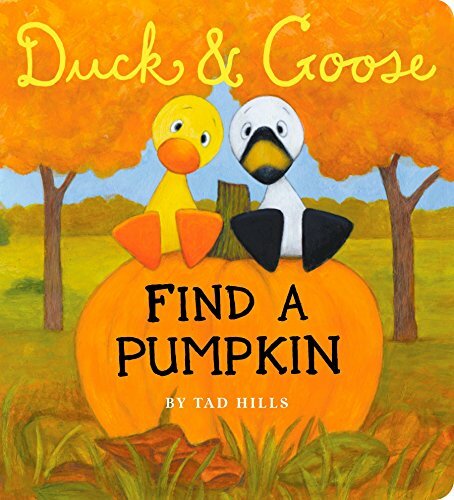 • Duck & Goose Find a Pumpkin – Duck & Goose look everywhere for a pumpkin—in the apple tree, in the leaf pile, inside a hollow log…. Where will they find one? 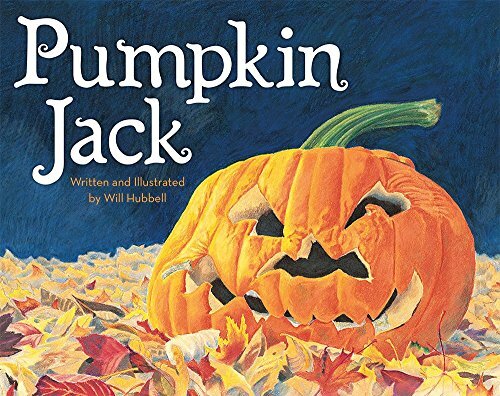 • Pumpkin Jack – The first pumpkin Tim ever carved was fierce and funny, and he named it Jack. When Halloween was over and the pumpkin was beginning to rot, Tim set it out in the garden and throughout the weeks he watched it change. 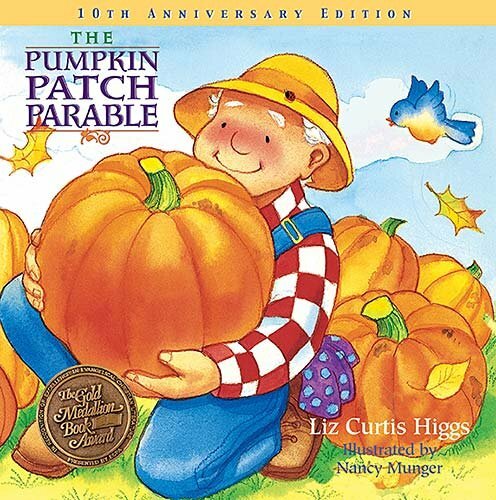 • The Pumpkin Patch Parable – This charming story for children illustrates how a loving farmer can turn a simple pumpkin into a simply glorious sight. In the same way, God’s transforming love can fill each of our hearts with joy and light. • Make a Halloween pumpkin salt painting. 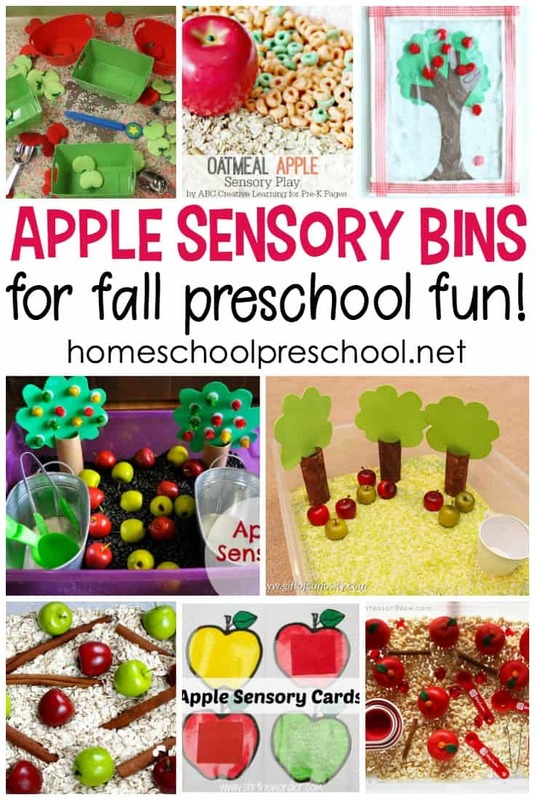 It’s an easy art project for kids, and it’s simple for adults to set up. 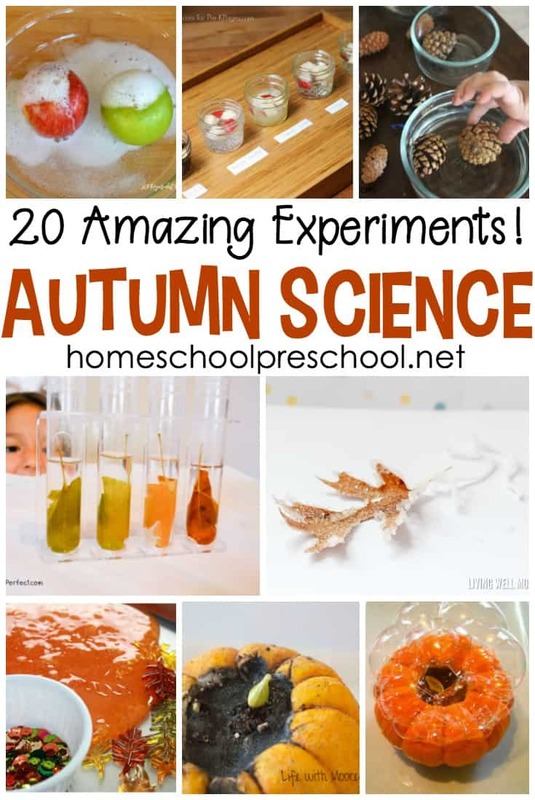 • Let your preschoolers help you make a batch of orange pumpkin fluffy slime for endless sensory play this fall. • Oobleck is an awesome activity. Is it a solid or a liquid? Mix up a batch of pumpkin oobleck for a fall sensory activity your kids will beg to do again and again. 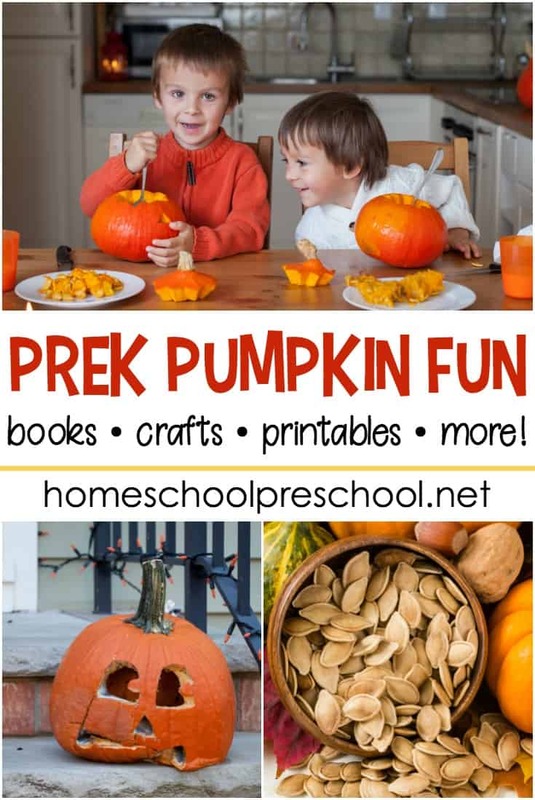 With all of these awesome ideas to choose from, which pumpkin preschool activity will you do first?